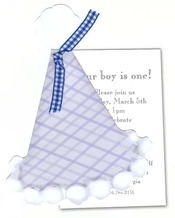 "I placed an order for baby shower invitations and received them within 2-3 days. 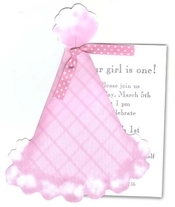 I also was very impressed and pleased with the high quality of the invitations. I will not only order from Impressions in Print again, but I will refer them to friends!!" The firsts in life are meant to be celebrated and remembered. 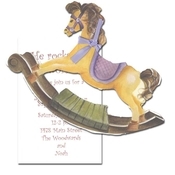 Celebrate your sweet baby`s 1st birthday party with all the love and care you give them each day. 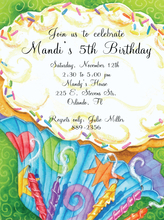 Our printable and custom 1st birthday invitations are designed just for this big 1st! 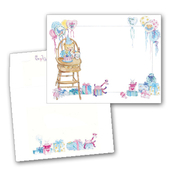 We have photo 1st birthday invitations, designs for girls, boys, and even twins to help you celebrate your little one`s 1st birthday party.